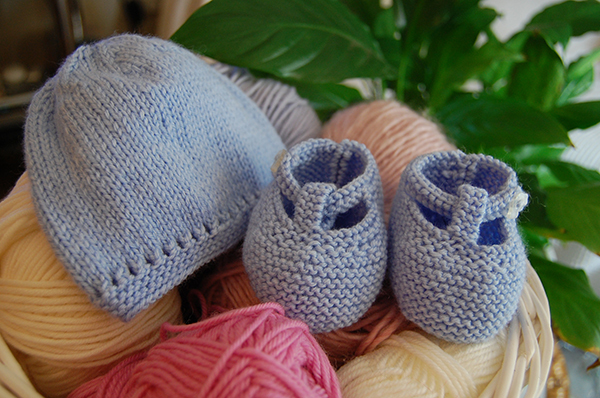 Some of these hats and booties are making their way to the NICU and some will keep warm tiny feet of those little ones who are already cosy at home. Booties are made according to patterns found in Twenty to Make – Knitted Baby Bootees http://www.gowoolly.com/knitted-baby-bootees-20-to-make/ and Mary Jane’s are from the “Purls of Wisdom: The Book of Knitting” by Jenny Lord. 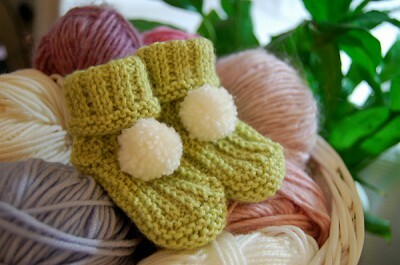 Green set was knitted for a premature baby and therefore it is really tiny. Pattern for green hat can be found in the Early Arrivals No. 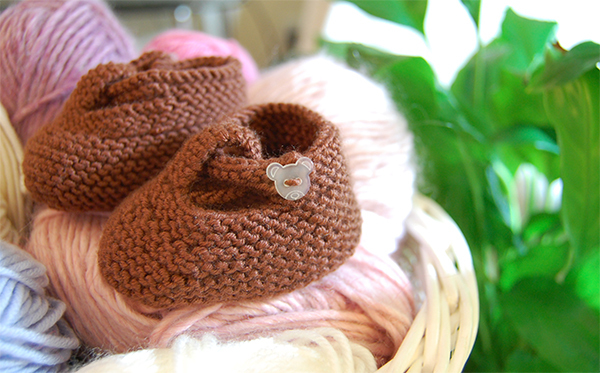 3 by Sirdar – design F with 1×1 rib. 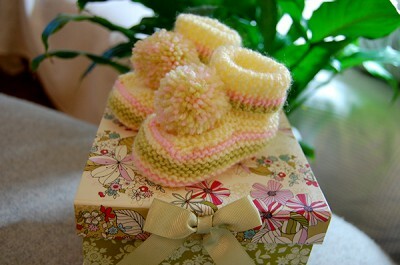 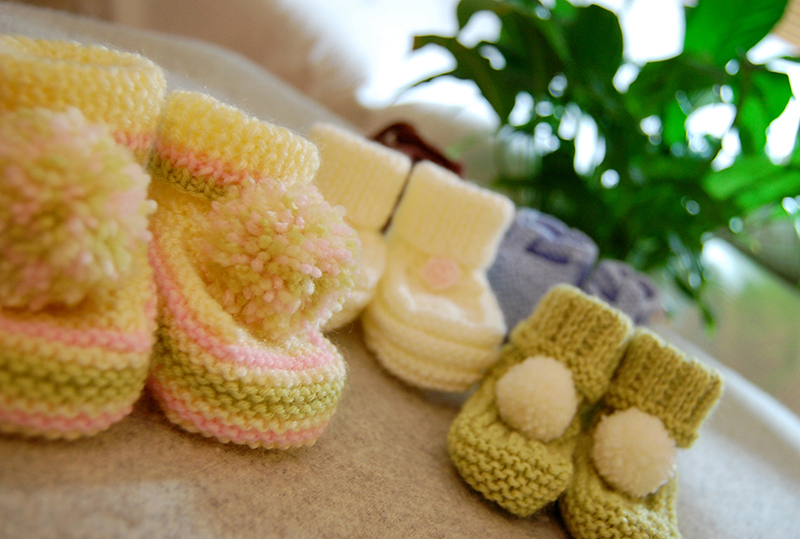 Cream booties with rose detail were knitted for baby Roise, which translated from Irish means Rose. Pattern for the blue baby boy hat was taken from the Early Arivals No. 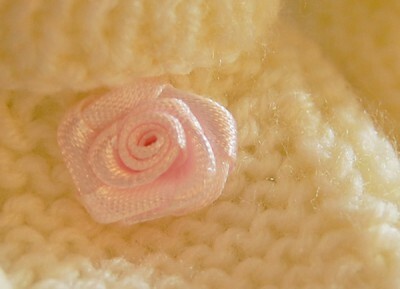 2 by Sirdar – Design B. I really like adding little character to my knits – in this case very boy-ish Mini Button Car from Go Woolly.